I’ve know Michael Gallagher for just over a year now, but I have gotten to really know him during the last couple of months. 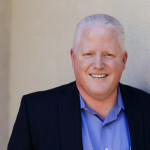 I am incredibly impressed with his heart and desire to help coach and train sales people. 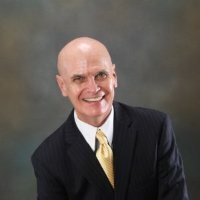 His techniques and the sales processes he teaches will have a dramatic impact on your business! So buckle up and get ready to learn. If you get a third as much knowledge from this podcast as I feel I did, your sales can’t help but improve! Being in state with your prospect. Why it’s so important to have your sales process down so you can concentrate on what is going on around you. Brain-science and how learning something new releases massive amounts of dopamine in your brain. Do things you love to do. Inside and outside of work. If done effectively everything else just falls in place. People like to do business with people the know, like, and trust. Most sales people are afraid to ask multiple probing questions until you have no more questions to ask. Instant Influence by Michael V. Pantalon. How to influence with an addict in 14 minutes. If you have done everything right so far this is the easiest part. Refocus on the feeling, the why, and the outcome. Get them to live in the state that this has already happened, it’s done and now how to you feel? The Sandler Rules – You can never get mad at a prospect for doing something you didn’t tell them they couldn’t do. How the maybes can kill you in this business. It’s comfortable to talk to people who don’t tell you know. Moving the maybes back to suspects. We don’t want to spend too much time with suspects. Reaching for a 25% increase every year. Why you will make more money when you stop chasing it. We get paid in direct proportion to the quality of service we give and the number of people we serve. How to see significant increase in results and referrals. Michael can be found on his blog at www.fitbodymindandsoul.com and has offered a free, one-hour consultation to my listeners. @Edward, Thanks for your kind words. I am encouraged that the new ABC (Always Be Connecting) is resonating with so many people. I promise the disturbing question is incredibly powerful. I love your podcasts. I have a team of about 25 new agents and we use your podcasts in our MMM. Looking forward to hearing more. Please send me the questions. Thanks. @ Brandon. Thank you for your kind words! I am humbled that you would make me part of your weekly training!!! Is there a specific subject that your team needs right now? I can probably get it in the cue in the next few weeks. I will get those disturbing questions to you tomorrow. Keep an eye on your email inbox. I would like to hear the disturbing question. @Terry – I will get those to you tomorrow. Keep an eye on your email inbox. Tim, I sold voluntary benefits in the early 90’s and I wish I had known you then. I now do retirement planning and your coaching is great for any type of sales. Connecting on an emotional level is so important. @ Greg- Thank you for your kind words. People buy based upon emotion and back it up with logic. As always, good stuff. This is going to be required listening for all new ASR’s. Please send me the Disturbing Questions. I want to put them in my training bible. ~ Thanks, Andy P.
Thanks Andy! Humbled that you would make me required listening!!! Keep an eye out for the disturbing questions in your email inbox. there wasn’t a player offered when viewing this page in the Chrome browser; was visible in Internet Explorer. interested in the list of Disturbing Questions from prospects as well. Wink, I fixed the challenge with the player not working in Chrome. Thank you for letting me know! Keep an eye out for the disturbing questions in your email inbox. Aloha Galen! Keep an eye on your email inbox! Great podcast, thank you! Please send me the disturbing questions. Leesa, I have great news for everyone asking for more disturbing questions. (And I have been inundated with people wanting more disturbing questions!) Subscribers to my blog will be getting an exciting announcement in their email inbox this weekend!!! Have you subscribed yet? As always, great content! I am so greatful for your dedication to sharing and delivering all the wonderful insights you have. This venue is a goldmine of knowledge growing daily. (Can you also please share moore disturbing questions?) Thank you! Thanks James! I have great news for everyone asking for more disturbing questions. (And I have been inundated with people wanting more disturbing questions!) Subscribers to my blog will be getting an exciting announcement in their email inbox this weekend!!! I am very much enjoying your blogs and podcasts. I am especially interested in your “disturbing questions”. Here is my question. 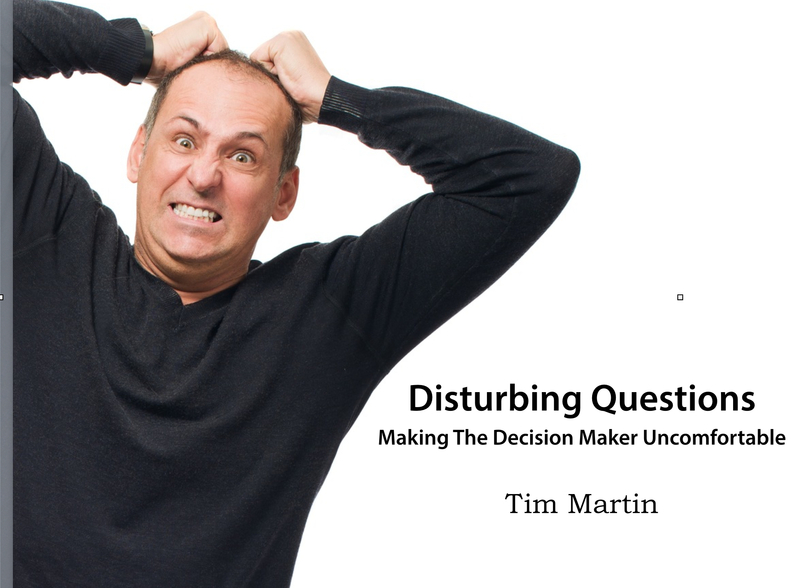 In disturbing question #1, you outline the scenario of me being the decision maker’s favorite employee. When you asked him the question of how long he would/could continue to pay me if I were injured or took the time off to care for a spouse or child, what if his answer was, “if you are that close/important to me, I would continue to pay you as long as it takes”? 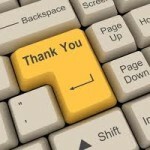 Thank you for your kind words and interest in my blog. I appreciate you taking the time to listen and read. I hope that helps. This Disturbing Question is one of my absolute favorite, go-to questions. I hope you have great success using it! Also, please keep your eye on your email inbox this weekend for an exciting announcement regarding 13 more disturbing questions. Great Podcast. I read your blogs and watch your podcasts regularly, and try to implement your advice in my own sales effort, as well as relay to my team. Thank you. Thanks Lori! You made my day!! !